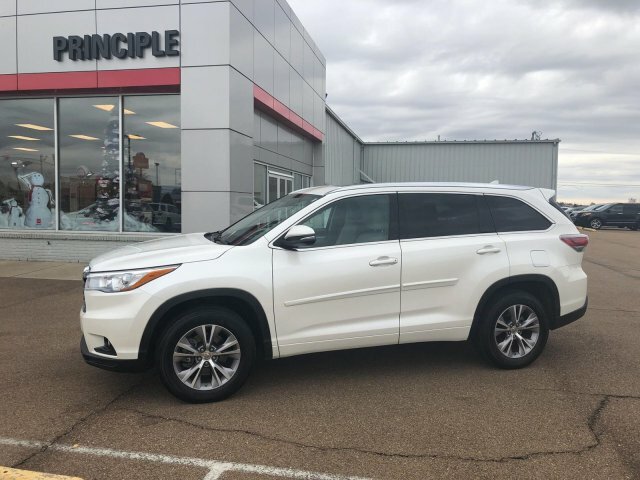 This used 2015 Toyota Highlander in CLARKSDALE, MISSISSIPPI allows you to save money on a quality vehicle. This SUV is only three years old! Get all of this for $23,991. 91,436 miles has little meaning to the many years this vehicle has left on it. Its a v6 Blizzard Pearl SUV that offers drivers flexible cargo options. 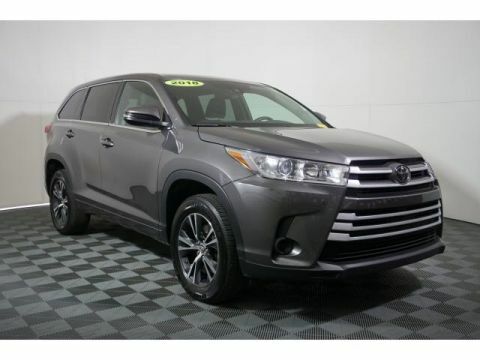 Drive to Principle Toyota and test drive the 2015 Toyota Highlander.